An elegant wedding can be beautifully hosted in the Purple Haze - Koramangala, Bangalore. This hall has a limited guest capacity and makes for a wonderful choice to organize pre-wedding functions like mehendi, sangeet or haldi ceremony. It's also a great option for people who want to limit their special day to only a selected number of guests. The wedding venue has a professional team of chefs, who will set up delicious buffet counters as per your requirements. If you have any decorating ideas in your mind, you can share it with the in-house decor team and they will arrange the decor better than you imagined. We do not have the direct phone number of the venue. The contact number provided here will connect you to Weddingz.in. The venue might have been shut down permanently or closed for renovation. 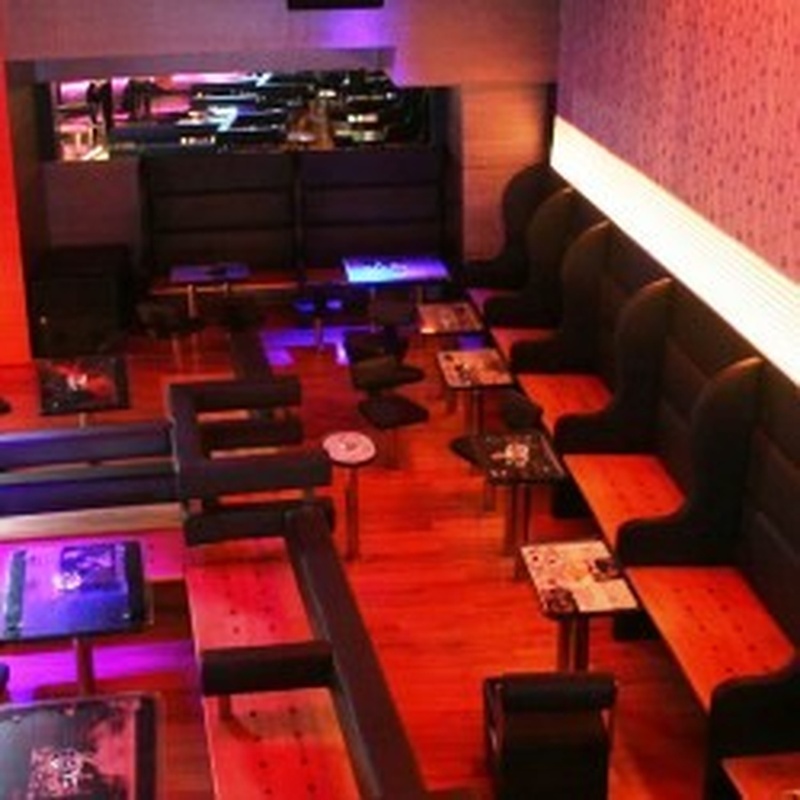 The Purple Haze located in Koramangala, Bangalore has Banquet Halls. 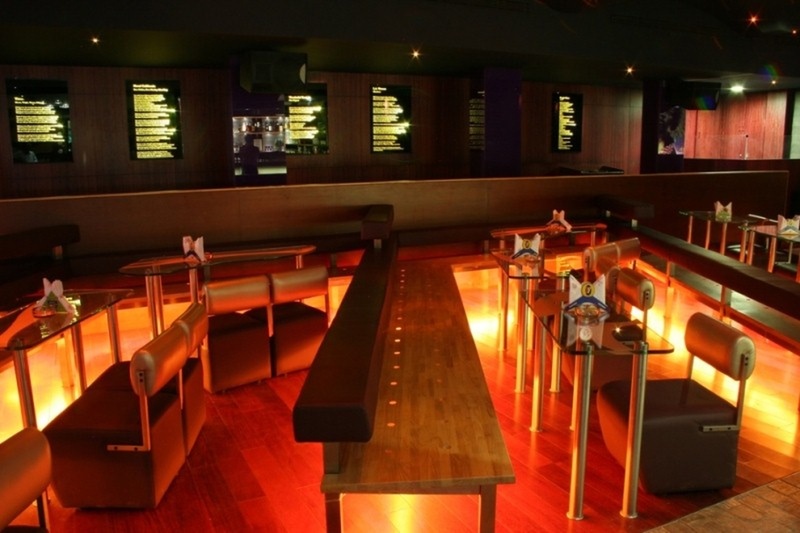 Purple Haze can accommodate upto 80 guests in seating and 150 guests in floating. Vegetarian and Non Vegetarian food is served at this venue. Features of this wedding venues are : Food provided by the venue , Non-Veg allowed at the venue , Alcohol allowed at the venue , Music allowed late , Halls are air Conditioned , Packages starts at Rs 1200 per plate for vegetarian menu and at Rs 1600 for non veg menu.